Matt Laminate A4 poster suitable for schools, nurseries or any place where you need to remind people that they are in an allergy awareness zone. ‘Please check my allergy before you feed me’ message. Bright colourful poster designed to be noticed to help safeguard your child! A4 matt laminate 8.5 inches wide x 12 inches long. Be allergy aware, be allergy safe! 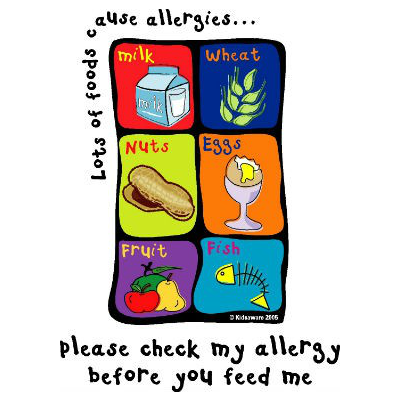 This Matt Laminate food allergen poster is A4 in size and suitable for schools, nurseries or any other place where you need to remind people that they are in an allergy awareness zone. This poster will help places stay free from foods people are allergic to. 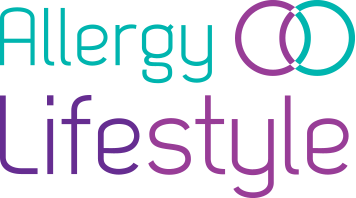 ‘lots of food cause allergies… please check my allergy before you feed me’ awareness message. The poster is bright in colour. It is here to help safeguard your child. 8.5 inches wide x 12 inches long.